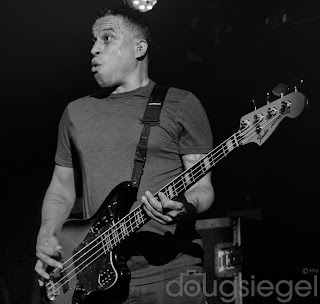 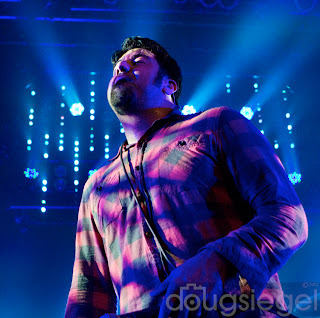 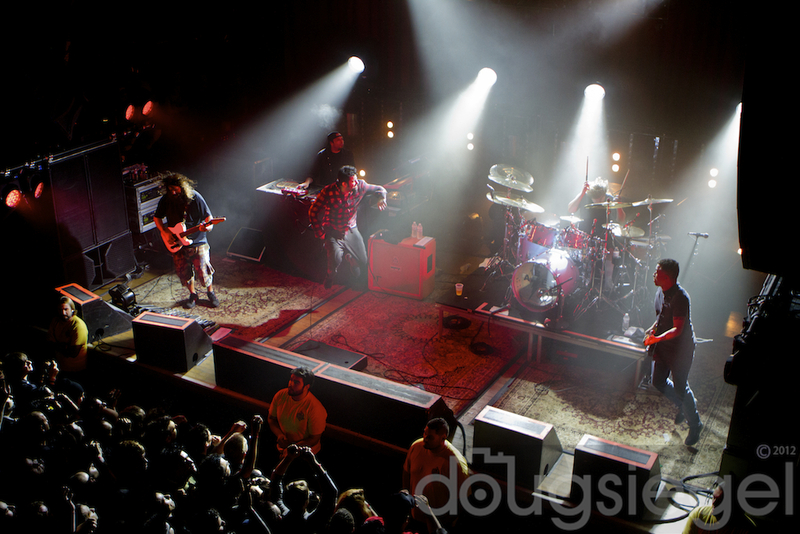 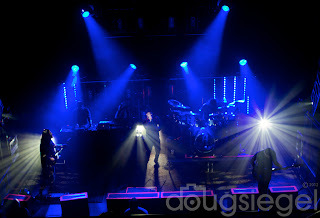 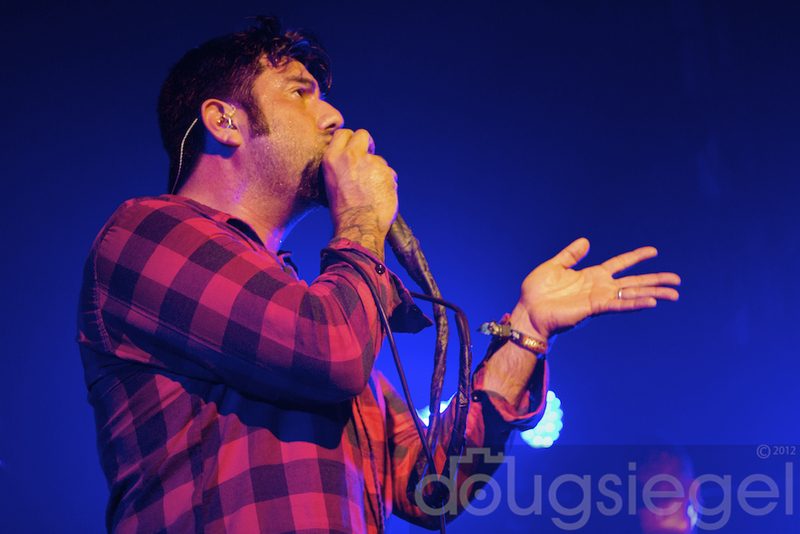 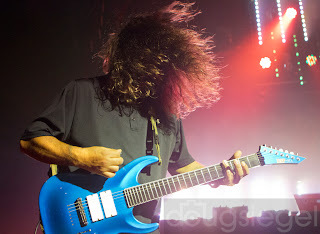 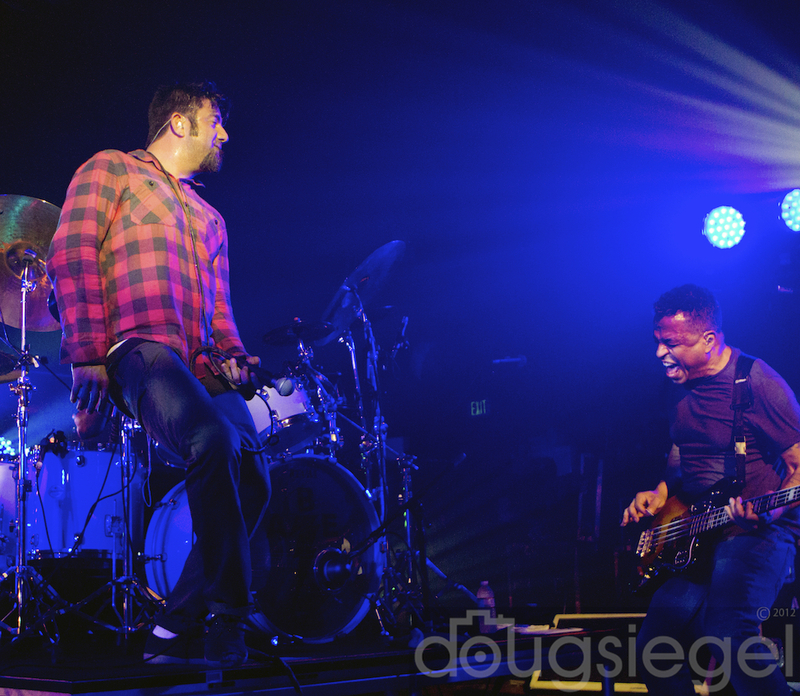 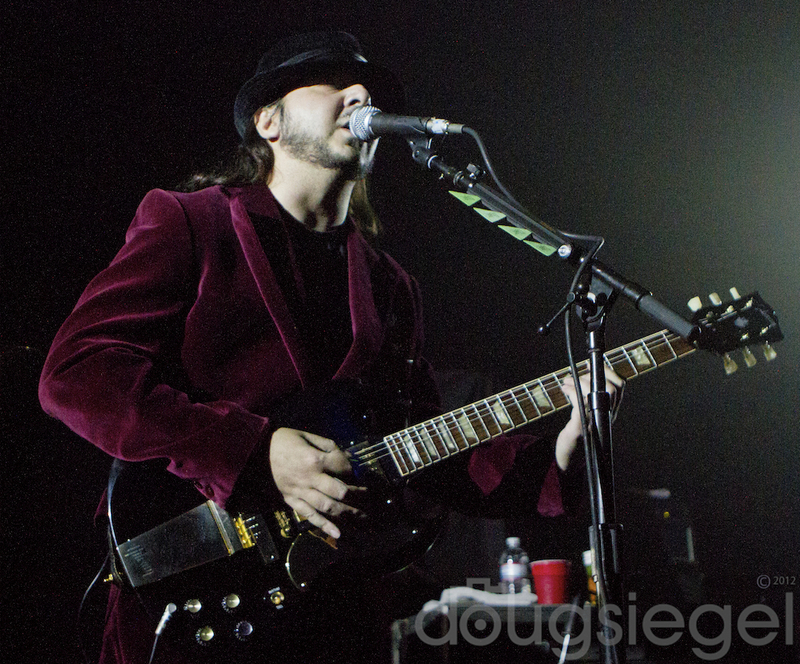 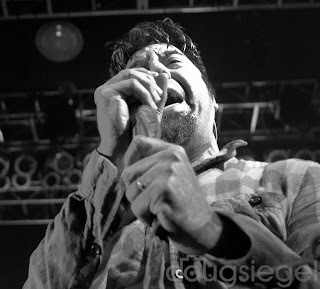 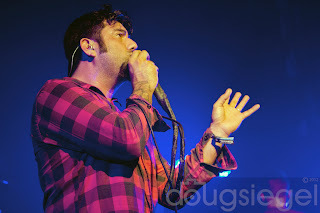 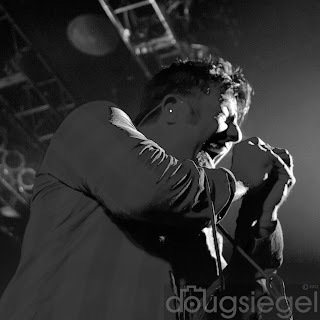 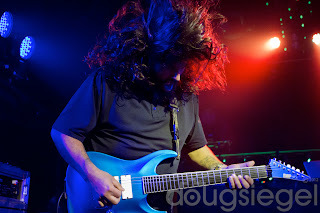 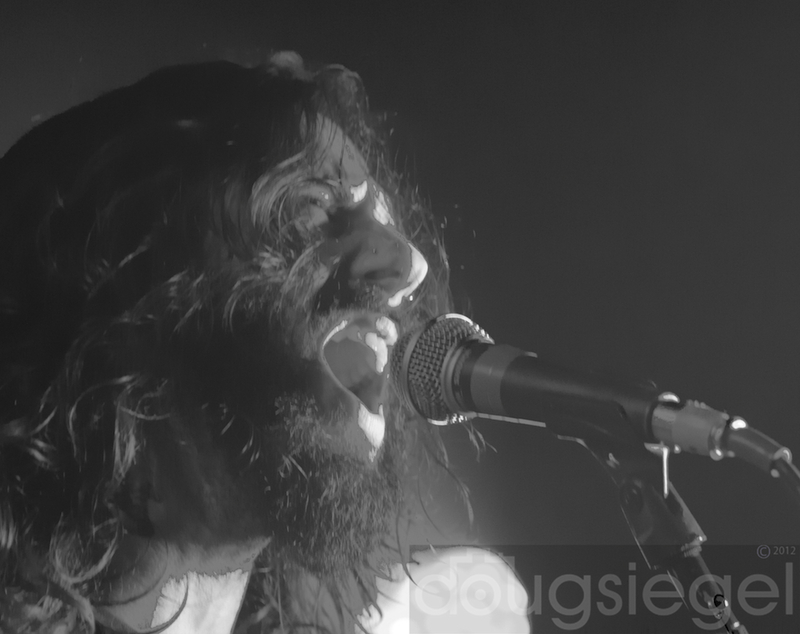 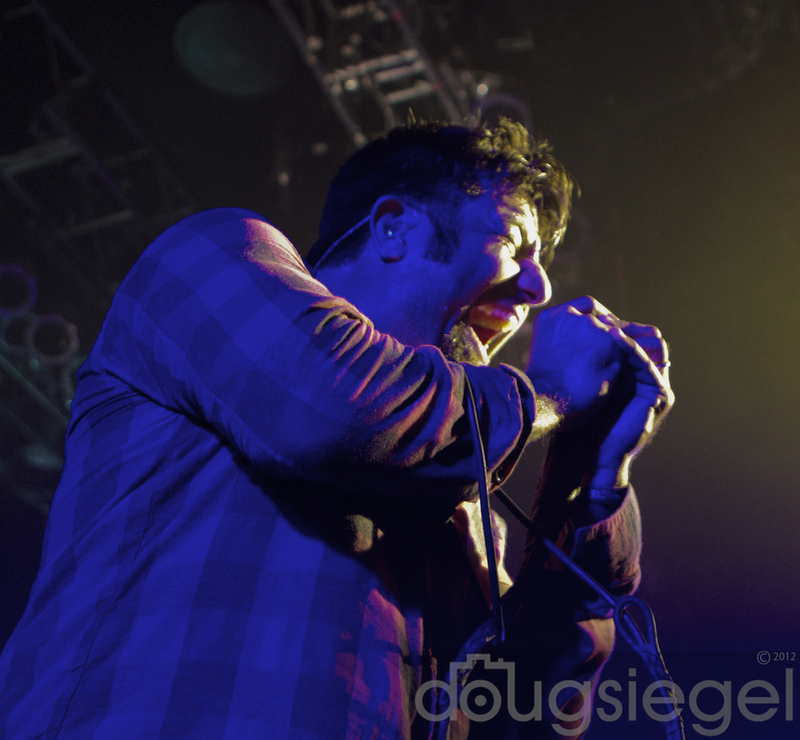 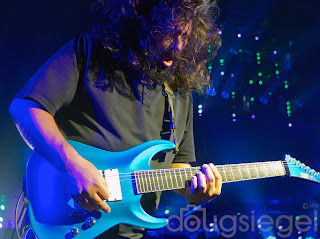 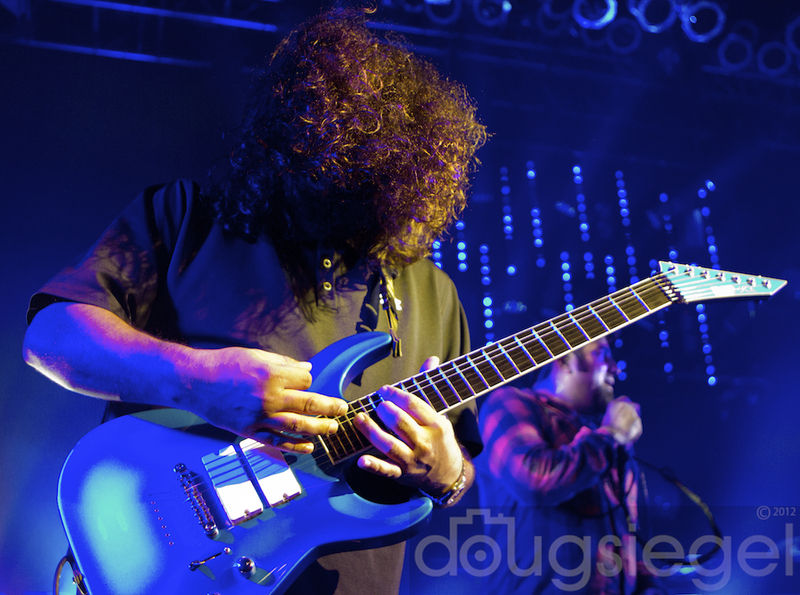 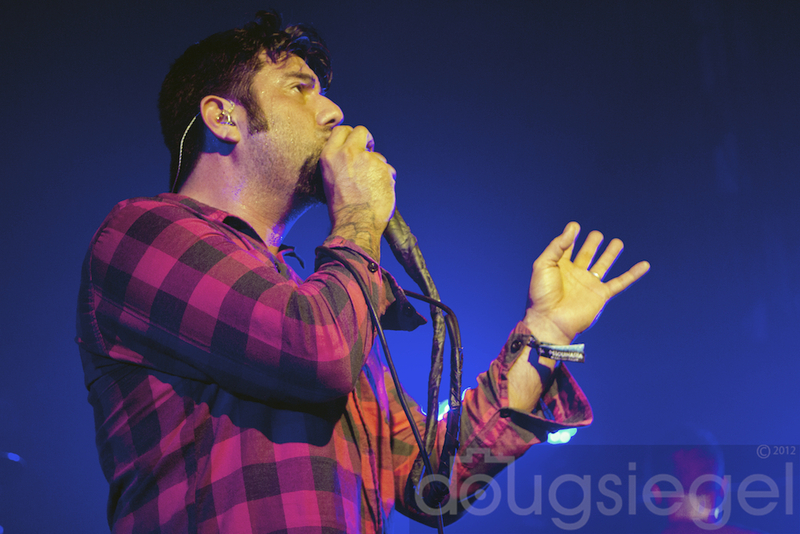 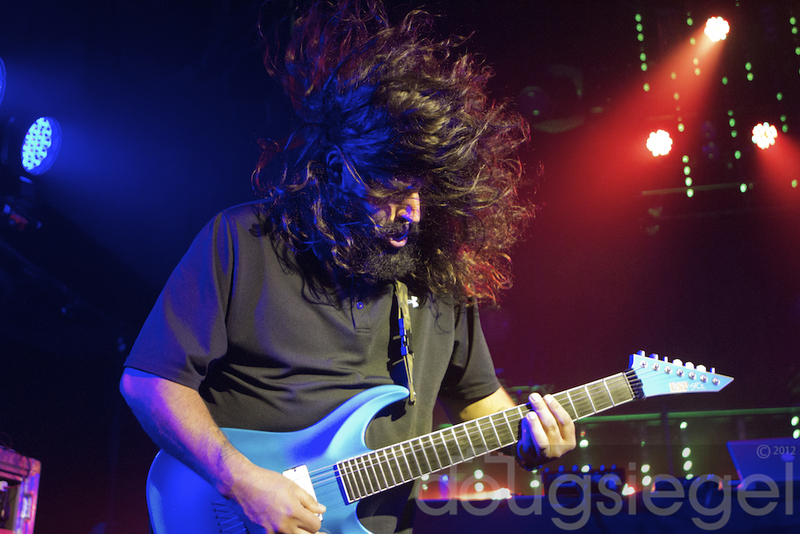 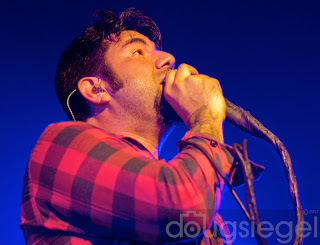 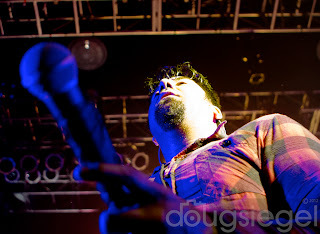 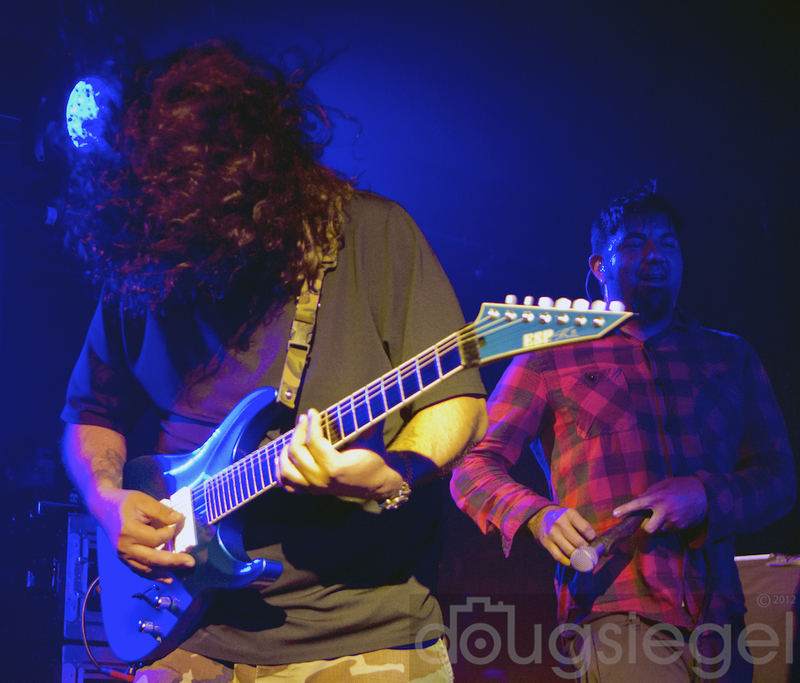 Deftones return to Southern California for two great nights of music in San Diego and Los Angeles before heading over seas to finish out their tour. 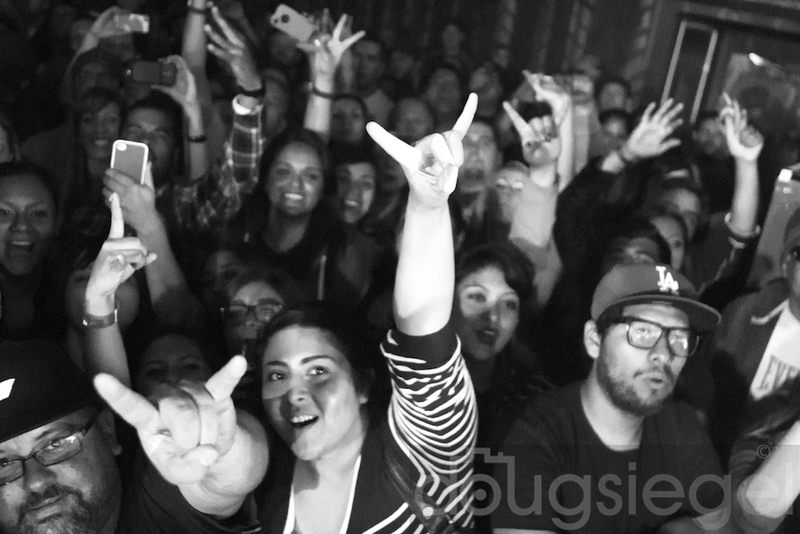 Both shows sold out in under five minutes and were filled to the brim with enthusiastic fans. 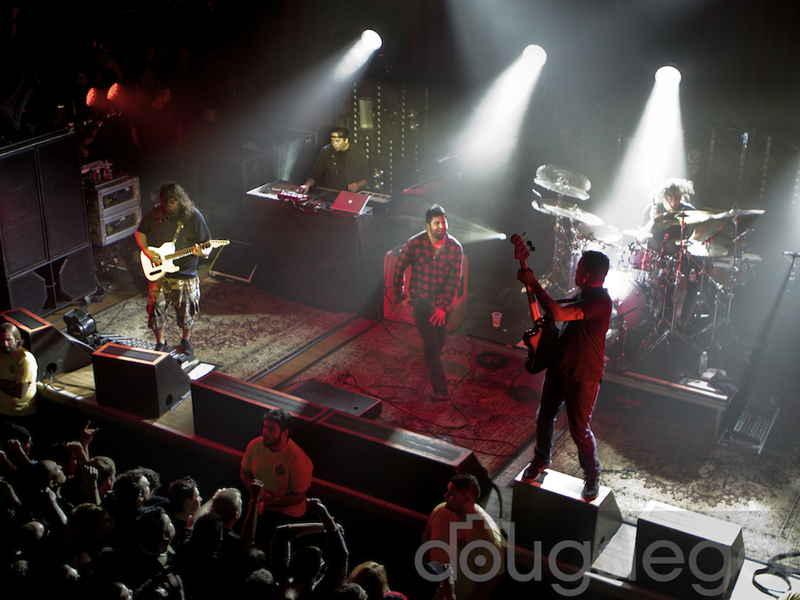 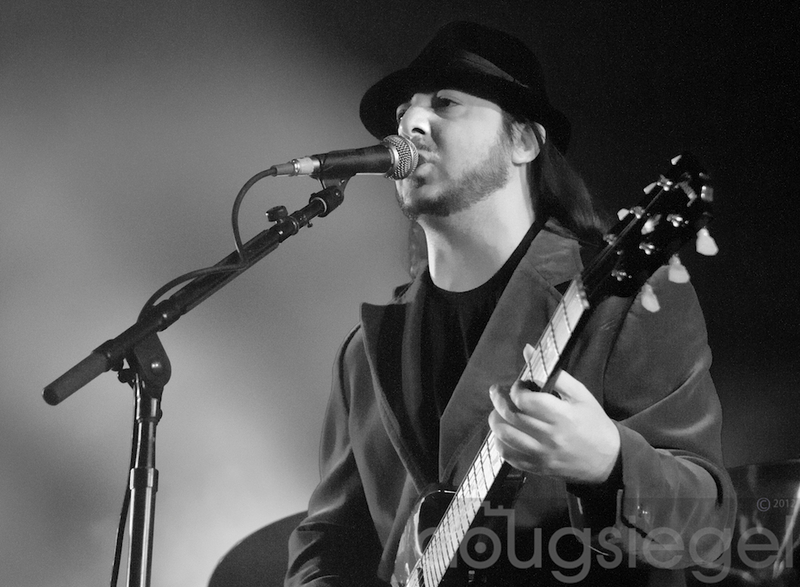 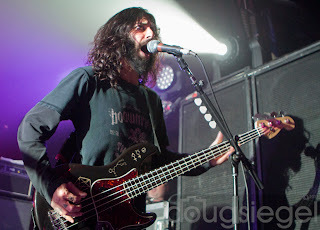 There will be a feature next month with Warner Brothers Records about the Deftones Tour and our (WBR) video coverage..check it out!